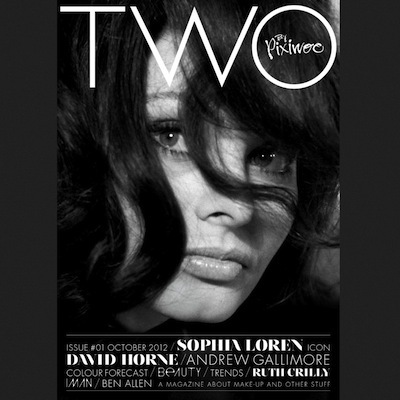 I’m delighted to be featured in the newly-launched TWO magazine, created by makeup artists Sam and Nic Chapman – known to millions around the world as Pixiwoo. Come and have a look! It’s free to subscribe to the magazine and it’s a brilliant read. The first issue includes tips for choosing the best concealer, an interview with superstar makeup artist Andrew Gallimore…and…..me!